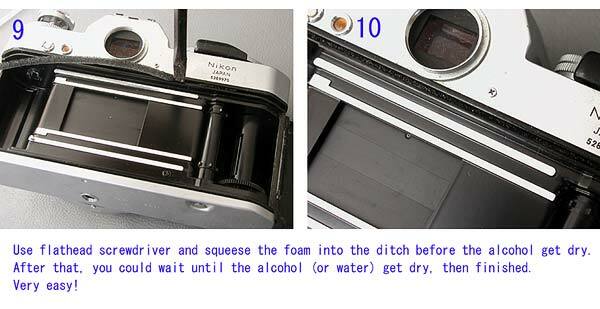 This kit is Light Seals Foam for camera repair. 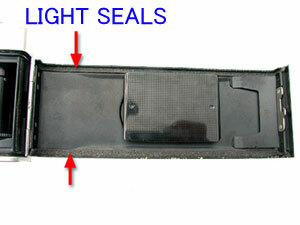 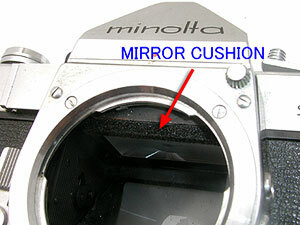 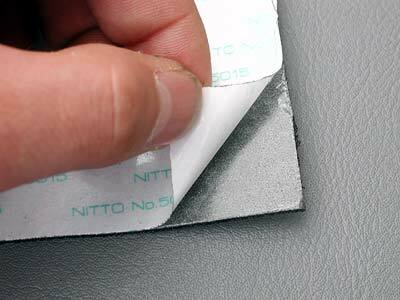 These materials are ideal for repairing of Light leaks on backdoors and SLR's mirror cushion. 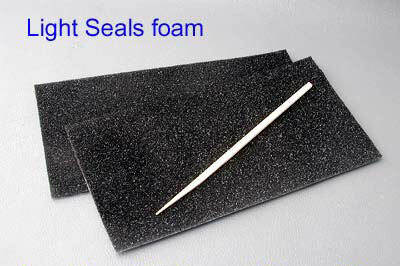 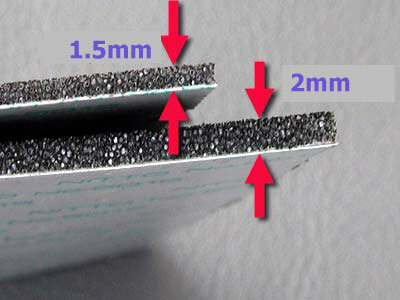 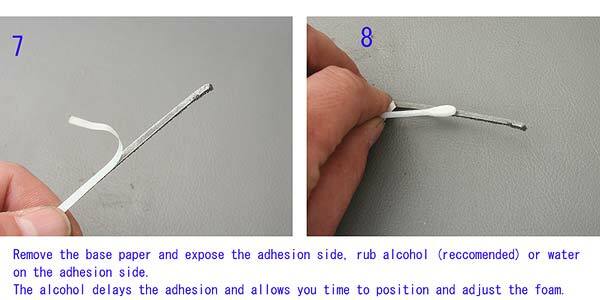 1.5mm and 2mm thickness pad each 1 pc. 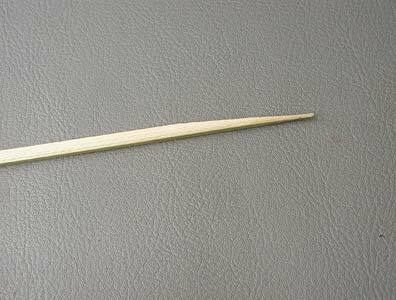 Plus 1 pc Bamboo stick included.